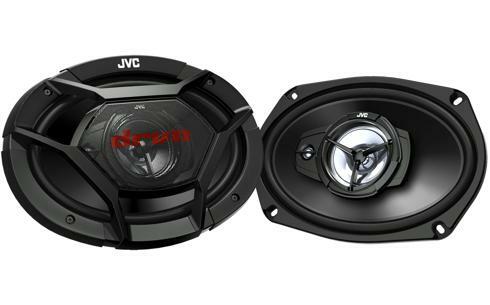 Car speakers compatible with Car stereo system CS-DR6930 • JVC U.K. 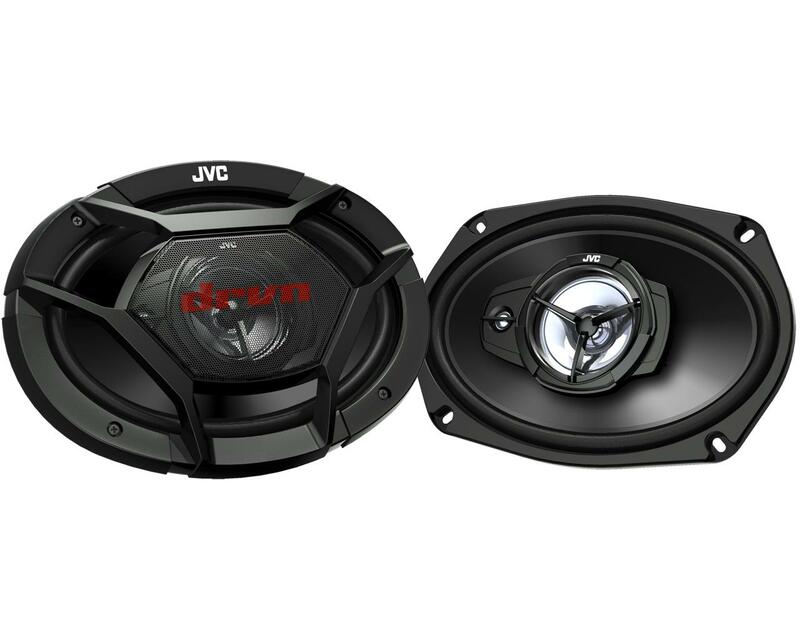 The JVC CD-DR6930 3-Way Coaxial Car Speaker 6 X 9 inch (15 x23 cm) has the power to deliver a whopping 500W at peak. Stylish designed for the rear shelf placement. 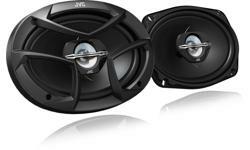 The combination of powerful magnet, cone woofer built with robust, lightweight carbon mica material for high frequency and powerful bass clear an undistorted sound reproduction.